Music Magick and the Muse – Zero Equals Two! 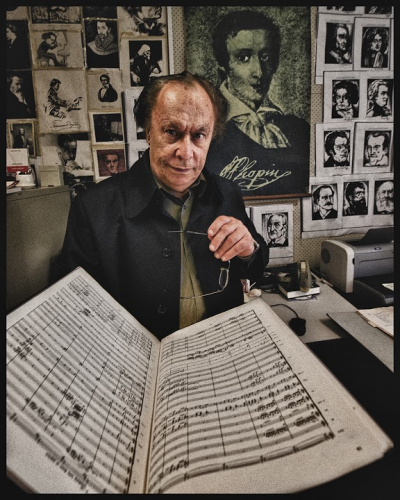 The first of a projected series of events exploring the esoteric and music will be held on Saturday 16th February 2019 in the Larry Sitsky Recital Room at the School of Music at the Australian National University. 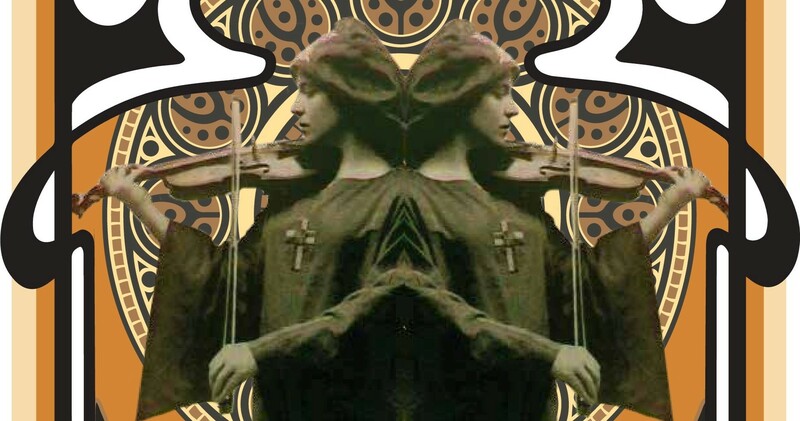 The central visual image for the events will be that of Leila Waddell (Laylah) the Australian violinist who was lover and muse to Aleister Crowley. 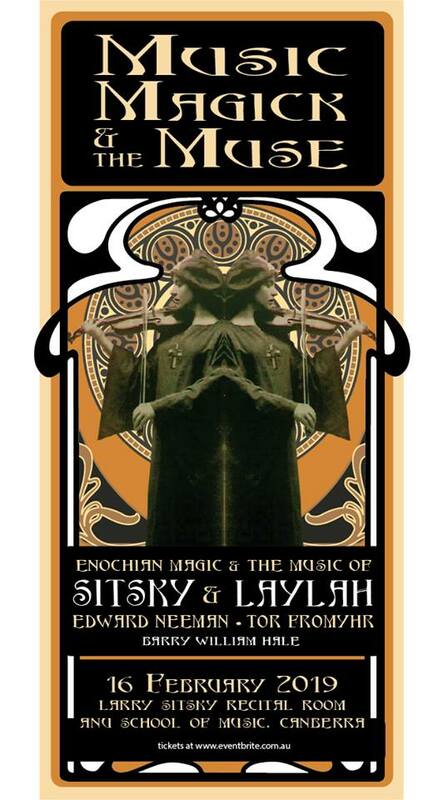 Speakers will present on Music and Esotericism, Laylah and John Dee’s Enochian Magick.